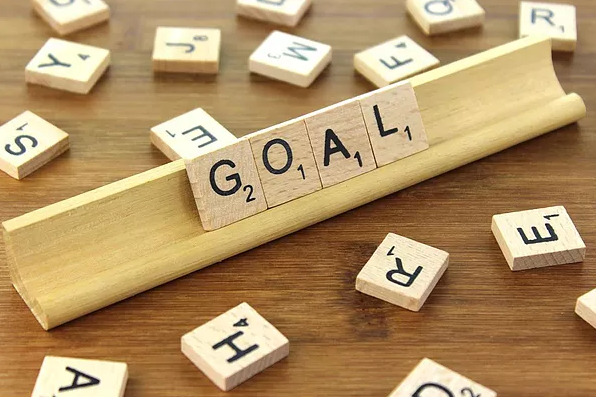 Right now one of the main things I'm doing with students is setting goals. Just getting goals written down is a huge step for many students. But one important piece in helping them achieve their goals is to make those goals specific. That way, you have a list of quantifiable actions that you can review with your child as the marking period progresses. Once the first set of grades come out, you can make tweaks if needed, or change the goals if the original goals were met.